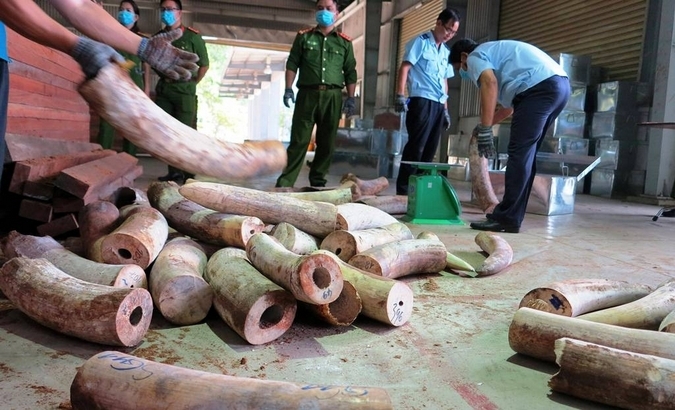 Vietnamese customs have seized over nine tonnes of ivory in a container shipment from the Republic of Congo, thought to be the largest ivory seizure ever made. The seizure provides yet more evidence that organised criminal syndicates continue to exploit Vietnam as a hub for illegal wildlife trade. The discovery was made by customs authorities in Da Nang during an inspection of a container of timber that had arrived from the Republic of Congo. This ignores the PCEA resolutions from the two-day Parliamentary Colloquium on CLB in August 2018, which included the resolution (9.1) specifying that the “DEA should as a matter of urgency initiate a policy and legislative review of CBL for hunting and lion bone trade with a view of putting an end to this practice.” This Resolution was subsequently adopted by parliament making it a Parliamentary Resolution. 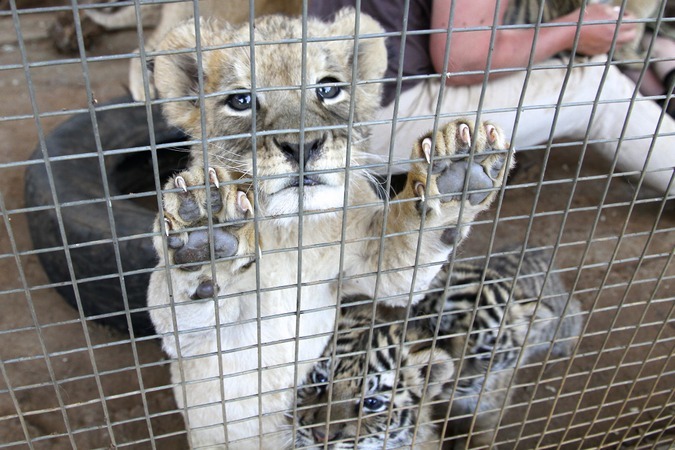 Currently, South Africa is holding between 9,000-12,000 lions in captivity, in approximately 300 facilities for a number of commercial purposes, including canned hunting, breeding and the lion bone trade. A notorious rhino poacher, who dragged out his court trial for nearly 10 years, is back behind bars to serve a lengthy new jail term – but two of his accomplices walked free on March 26 after paying “slap on the wrist” monetary fines that have shocked senior wildlife conservationists. 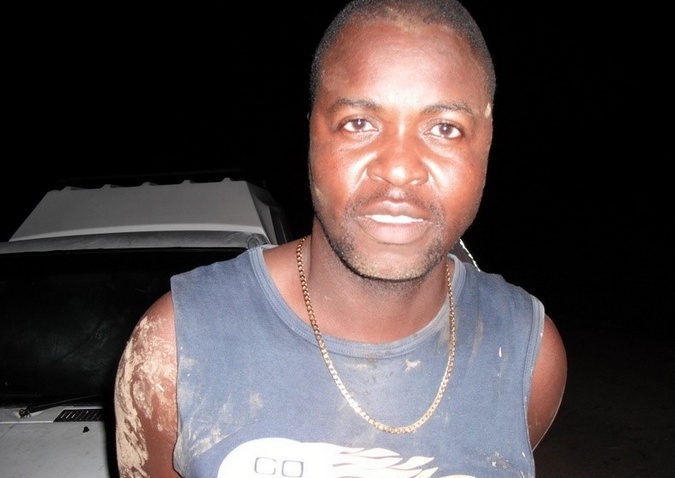 Muntugogkwakhe Khoza, a 50-year-old builder from Ulundi, maintained his innocence to the end, but Durban regional court magistrate Logan Naidoo rejected his “repeated lies” and attempts to delay the trial. Naidoo sentenced him to 14 years in prison at the conclusion of a trial that lasted almost a decade. 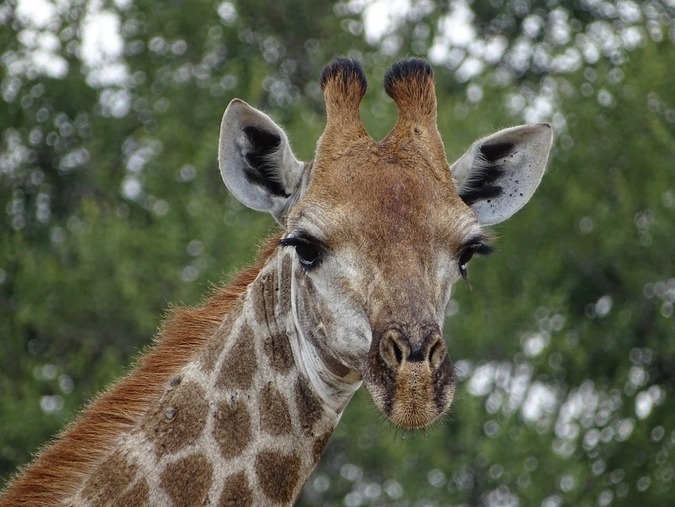 Alesha Dixon, Martin Clunes OBE, Deborah Meaden, Anneka Rice, Susan George, Virginia McKenna OBE, Brian Blessed OBE, Fiona Shaw CBE, Steve Backshall and Lucy Watson have written to European Union Environment Commissioner Karmenu Vella urging him to support a proposal by African nations to protect the imperilled giraffe. Japan will tighten controls on its internationally maligned ivory market in July, requiring dealers to prove via carbon dating that specimens were legally obtained, the Environment Ministry said Friday. “By shutting down the movement of ivory of unknown origin, the domestic market is moving closer to an effective closure,” Environment Minister Yoshiaki Harada said at a news conference. In 1990, international ivory trading was banned in principle under the Washington Convention, officially known as the Convention on International Trade in Endangered Species of Wild Fauna and Flora. 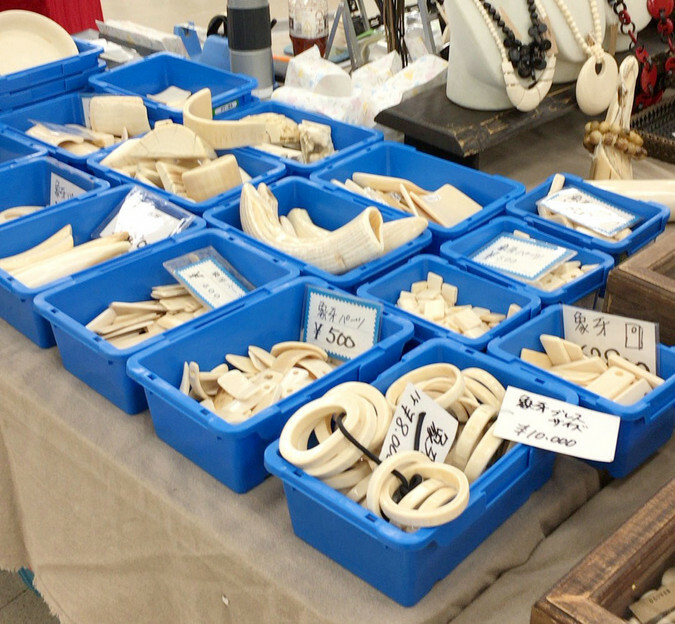 However, ivory that remains in its original form and that was obtained prior to the convention taking effect is permitted to be traded in Japan after it is registered with the Japan Wildlife Research Center. Individuals who wish to trade ivory in the country will now have to report how it was acquired, while providing third-party testimony on its provenance.